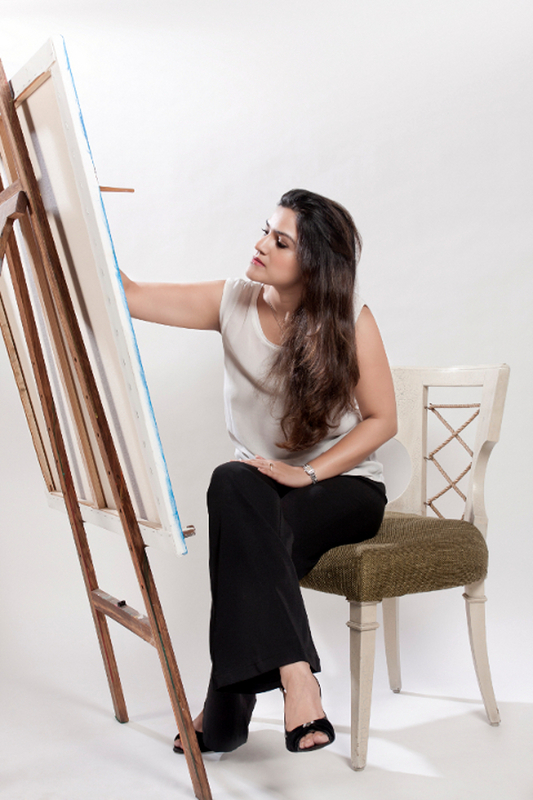 as if in a trance...."
Parul Mehra is an architect by profession & an Artist by expression. 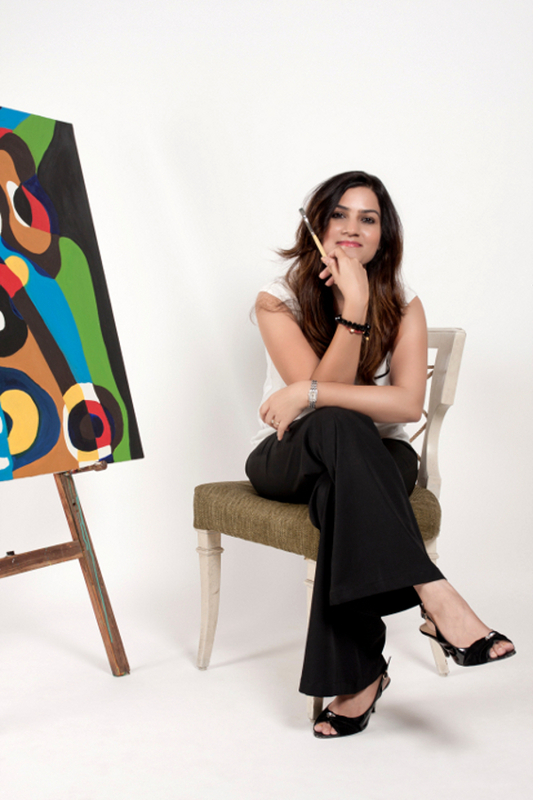 Her creative learning started in college, where she practiced sketching & building 3D models, enhancing her experiences with colours, materials & dimensions. 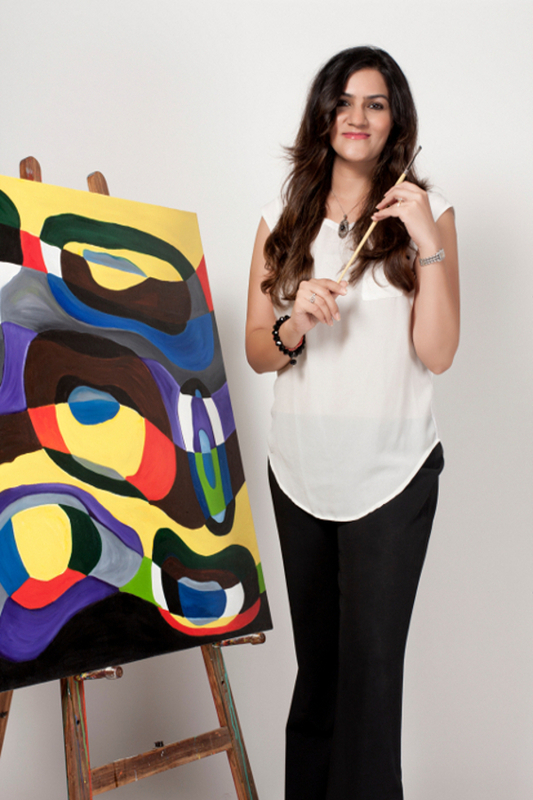 After working in the construction & interiors business over time, she realised her true calling is art.